The story of the Good Samaritan was first told more than 2,000 years ago, on the dusty road between Jerusalem and Jericho. 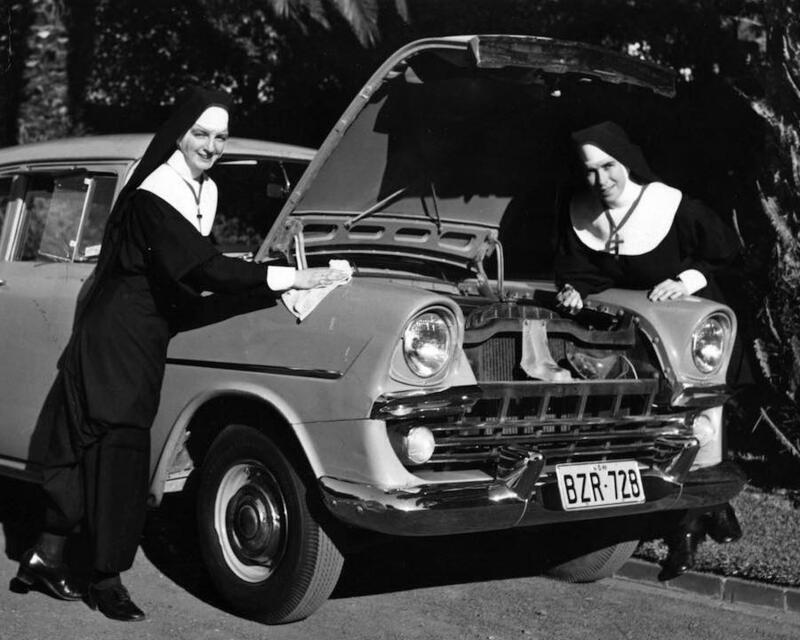 Jesus urged his followers to take inspiration from the Good Samaritan and to ‘go and do likewise.’ Many centuries later, Archbishop Bede Polding founded the Sisters of the Good Samaritan in Sydney to serve most needy of the early Colonial settlement. His instruction was for the Sisters to serve the most needy, the poor, the destitute and the maligned. In the early days the Sisters, clad in their heavy woollen habits, walked the streets of Sydney assisting the needy. Some days they walked from their convent in Pitt St to Marrickville and back, carrying food and supplies. In 1901 the Sisters home in Pitt St was demolished to make way for Central Station and they moved to Toxteth House in Glebe. 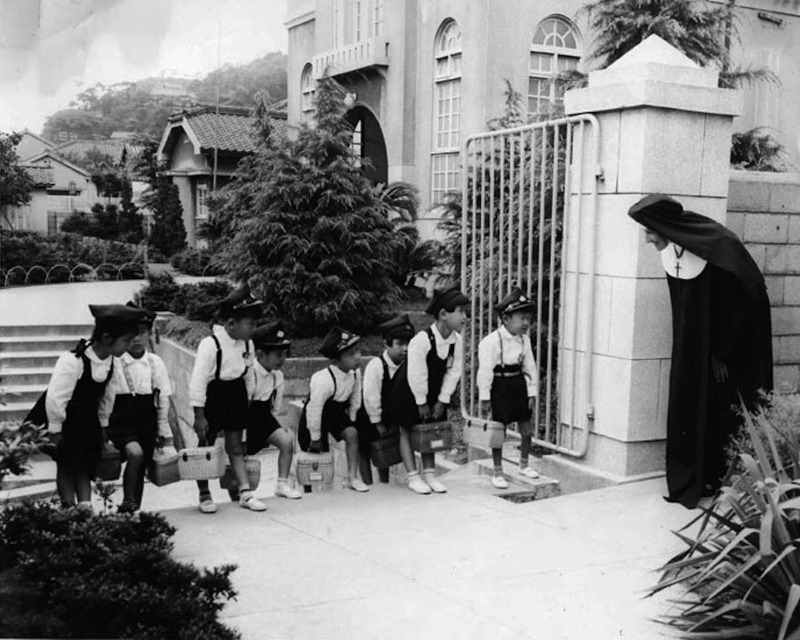 During the Depression years, the hungry would queue at the convent to receive food and basic necessities. 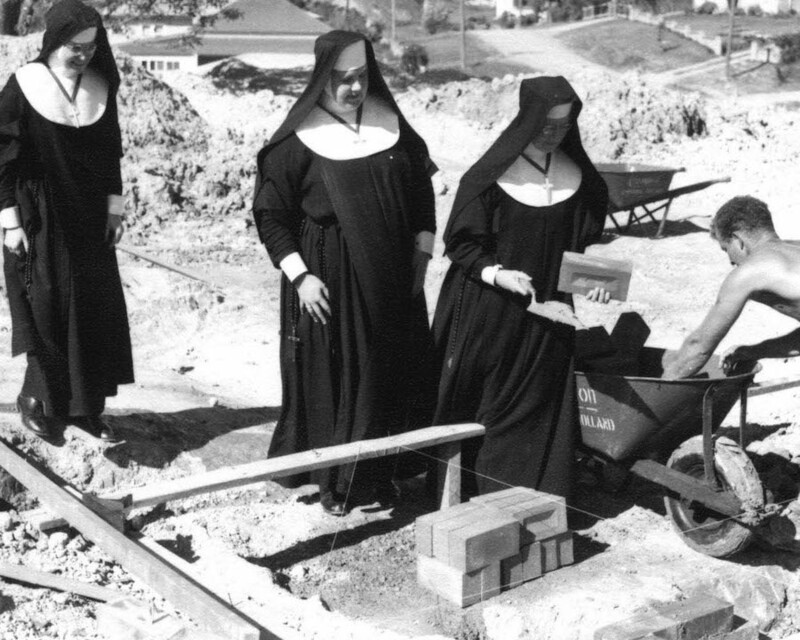 In 1947 the Sisters were called to assist following the bombing of Hiroshima and Nagasaki. A group of young Sisters left on a ship from Melbourne and were told they may never return to Australia. 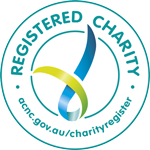 Later, the Sisters were called to assist in communities across Australia and the Pacific including the Philippines, Kiribati, Timor Leste and in remote and regional areas of Australia. Each time they went with willing hearts and hands. As a result, the Good Sams community now stretches across Australia, the Pacific and Japan. There are Sisters, Oblates, graduates and students of Good Sams Colleges and many supporters and friends, all who take inspiration from that simple yet compelling story told more than 2,000 years ago.